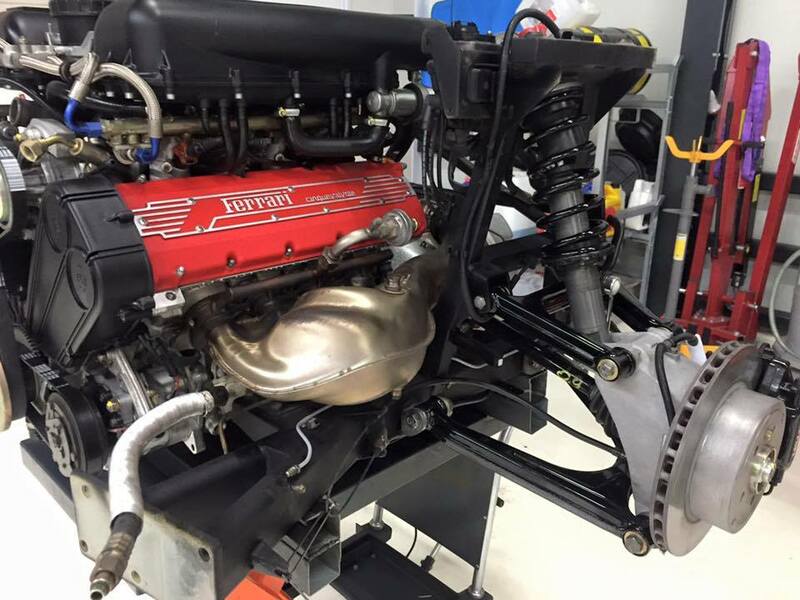 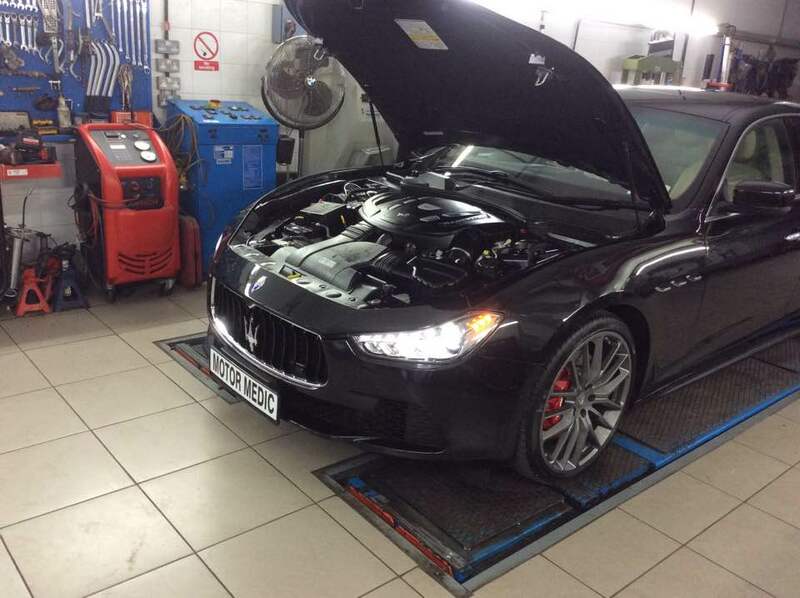 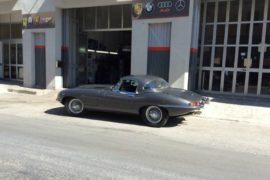 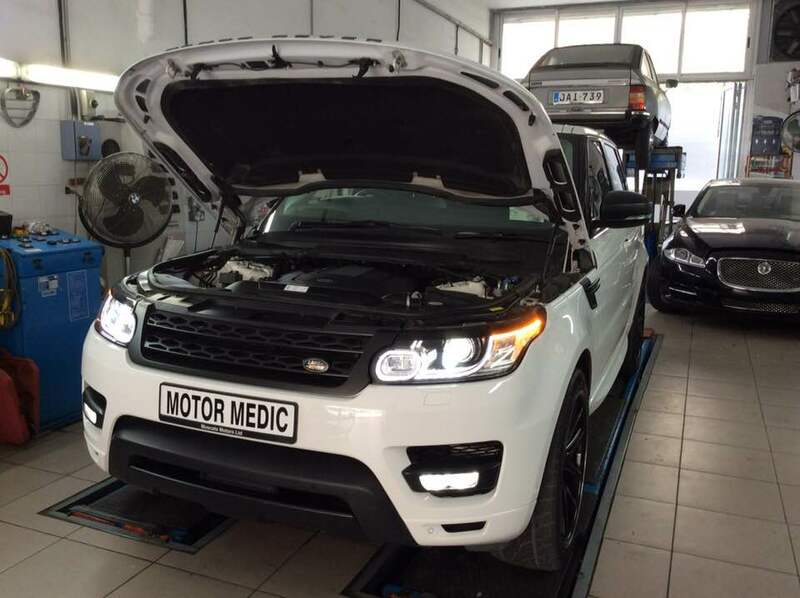 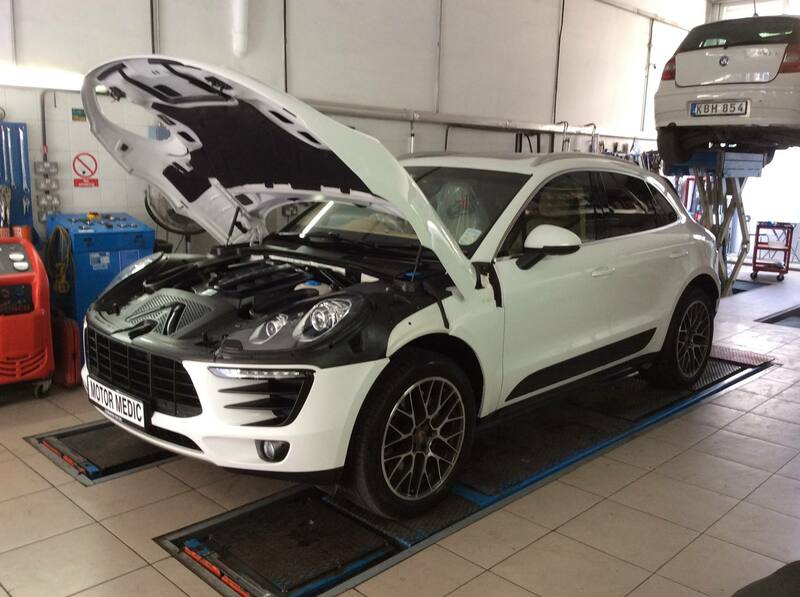 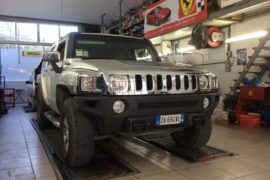 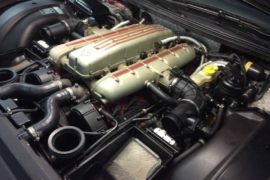 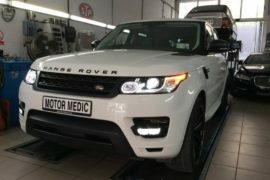 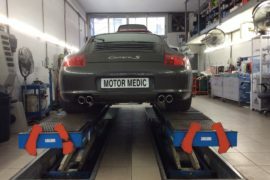 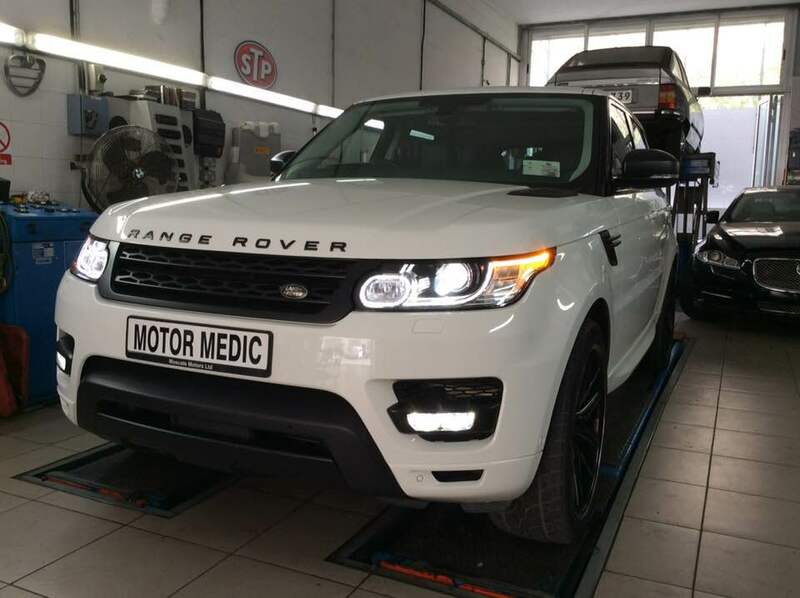 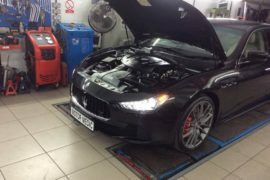 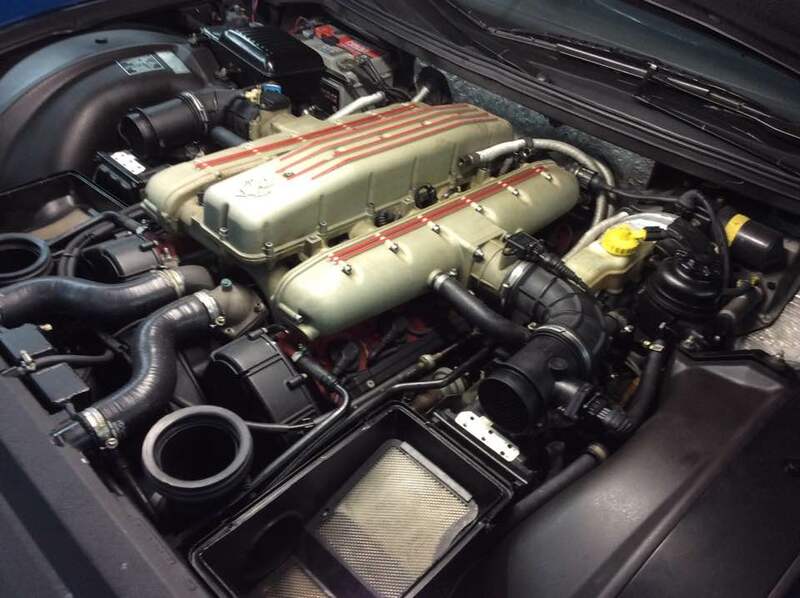 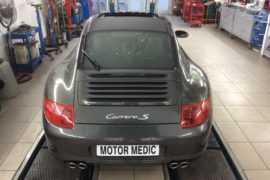 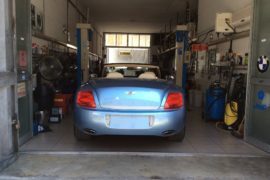 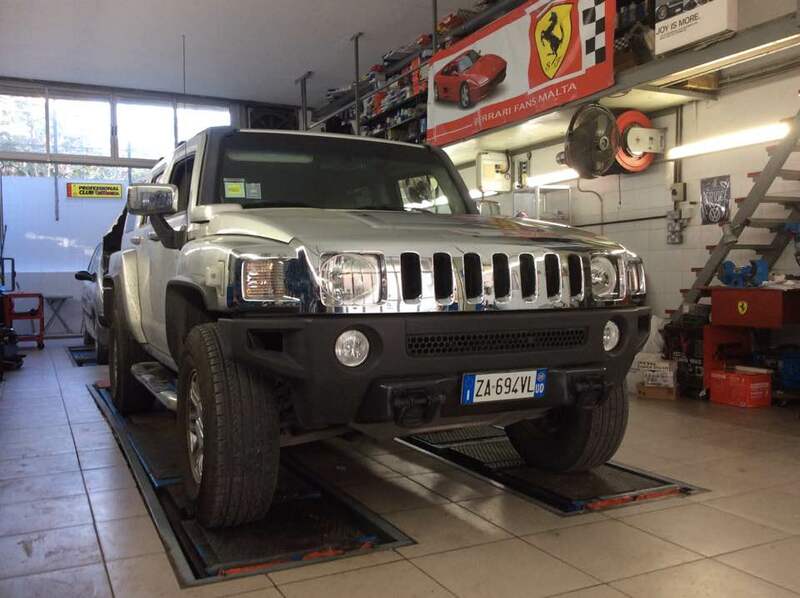 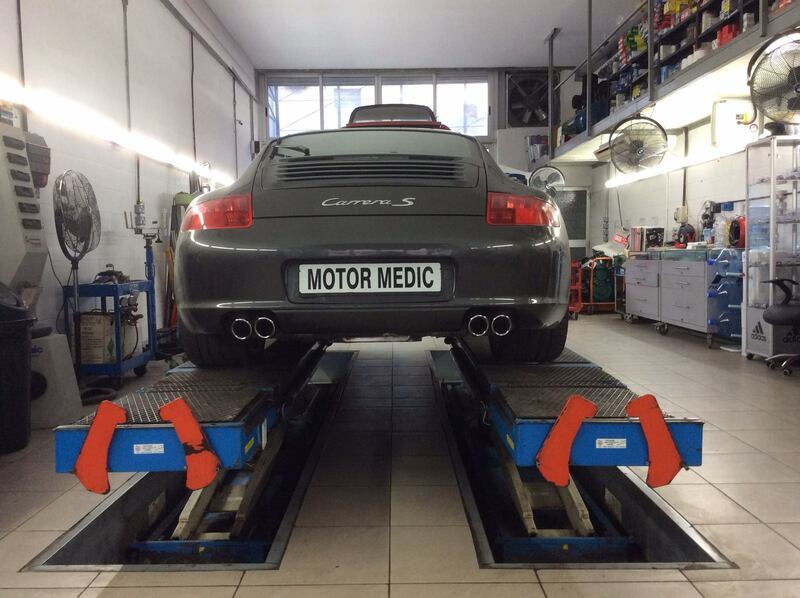 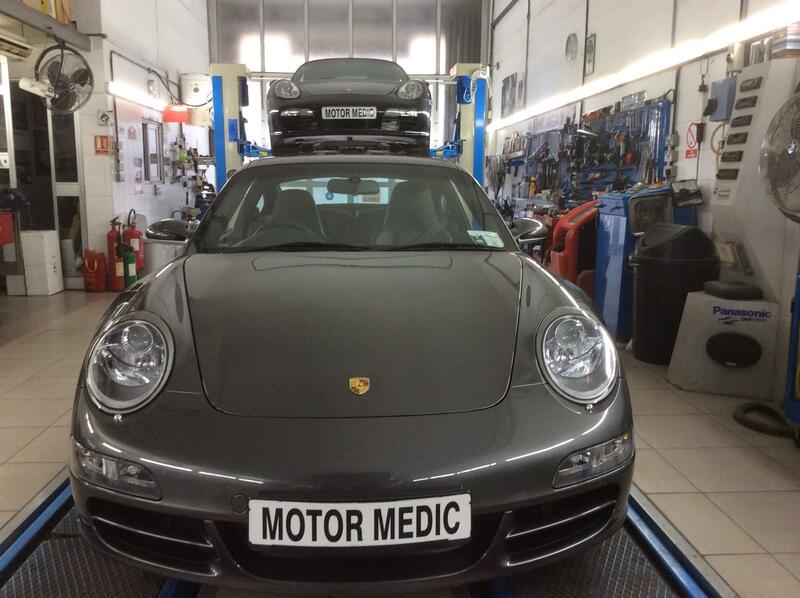 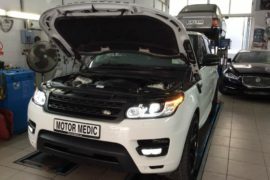 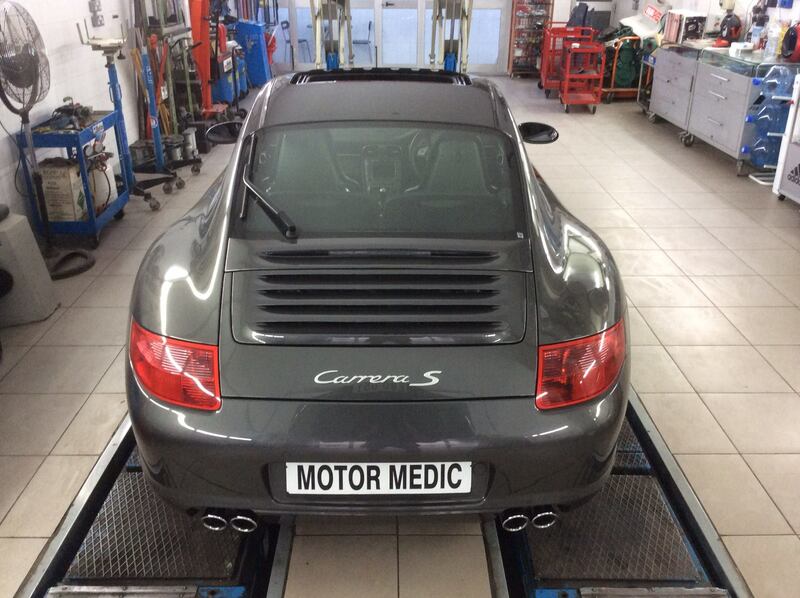 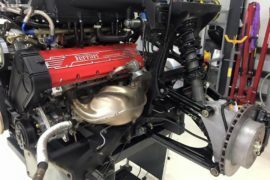 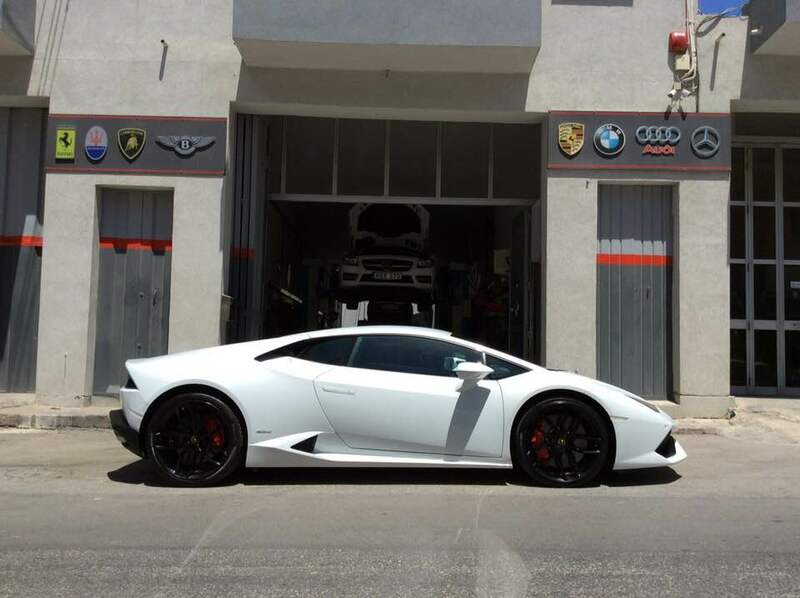 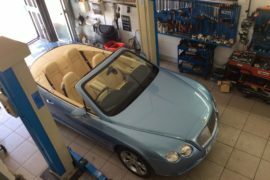 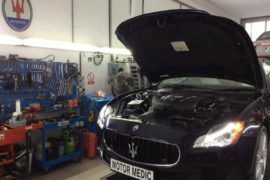 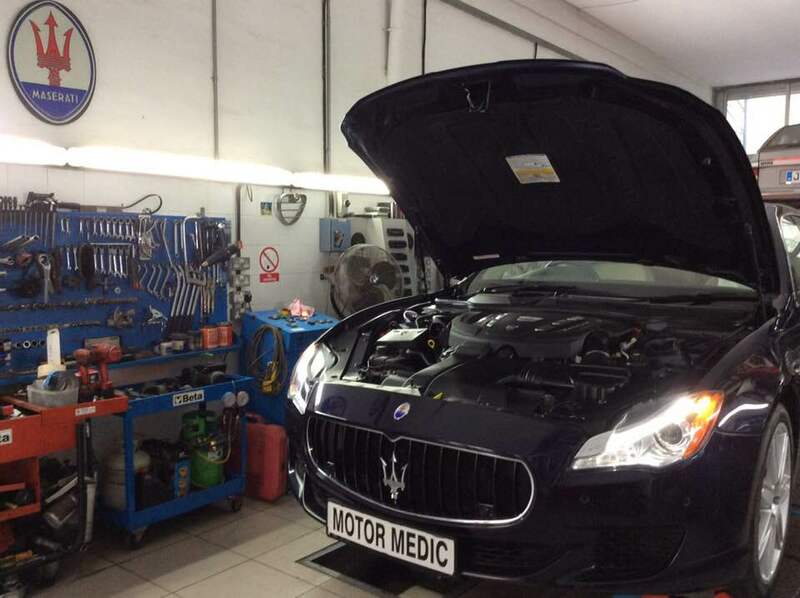 MotorMedic is a family run French and German car specialist repair and servicing garage. 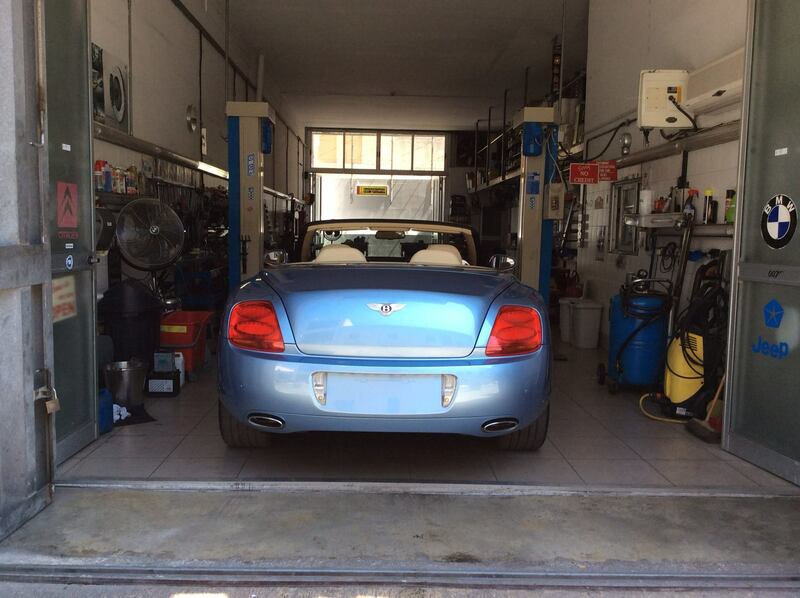 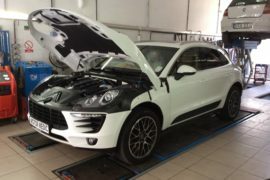 Leave the car in our hands, and we will get it in top shape like never before. 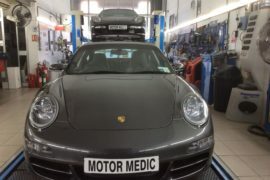 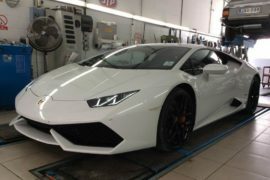 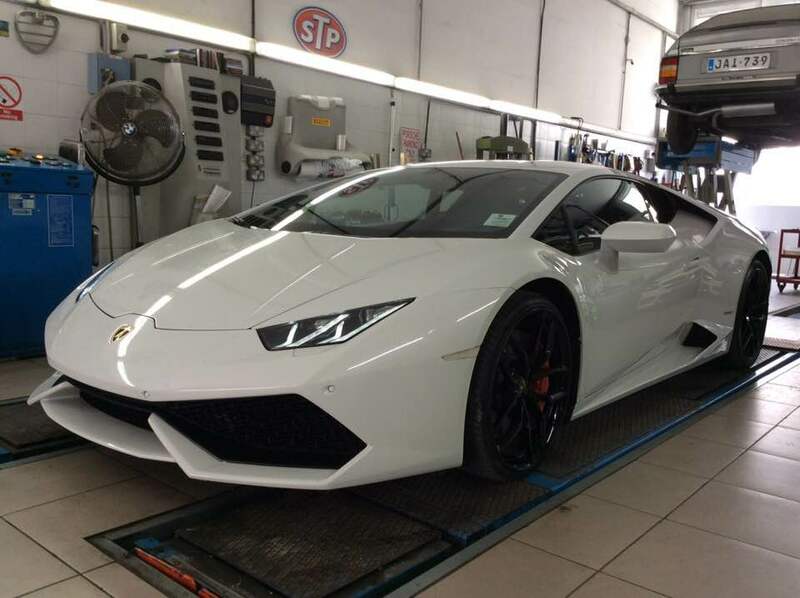 We offer a lot of car related services. 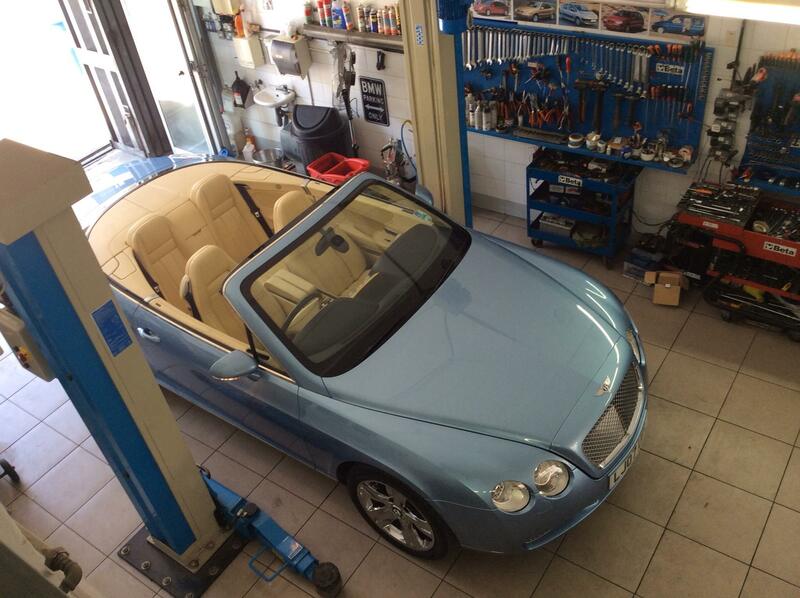 We also have second hand cars in excellent condition. 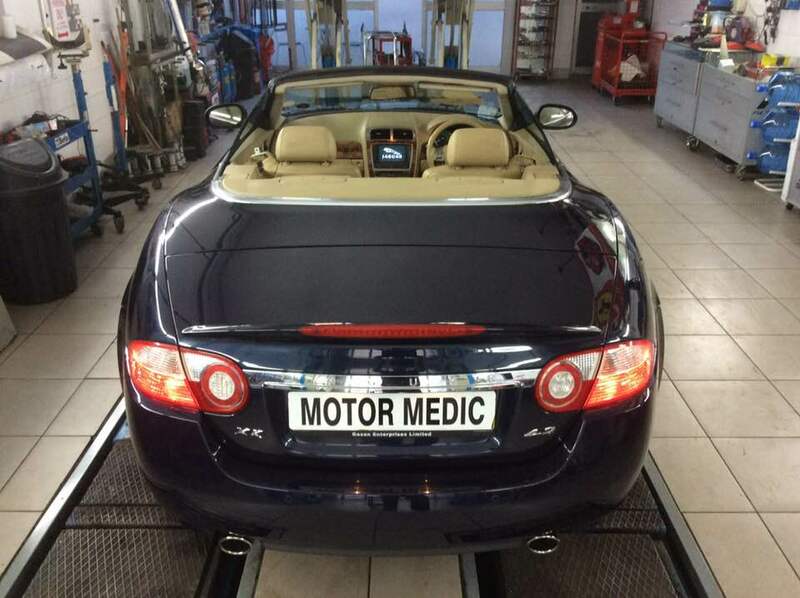 View the cars we have currently available. 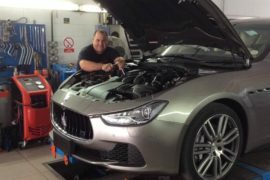 Even if you are just looking for consultation on your next car purchase, we are here to help you. 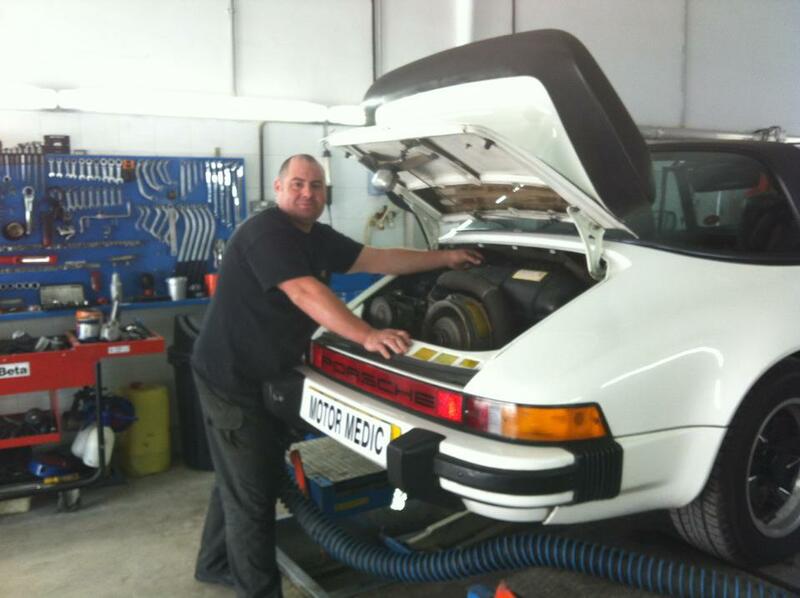 For a helpful, friendly advice and service, just contact us. 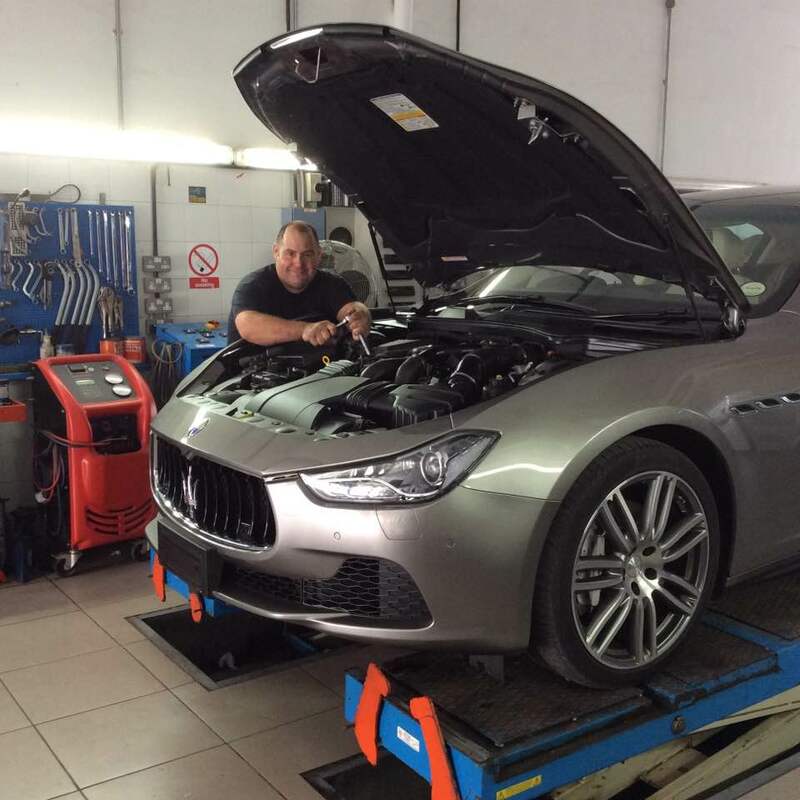 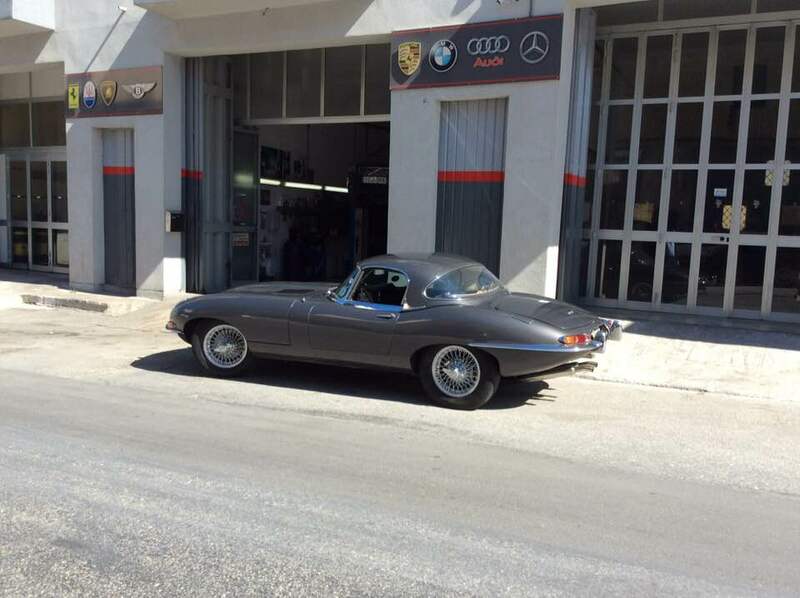 “In 1960, my father Mario Muscat opened his business – a Car, and Motor Cycle repair shop. 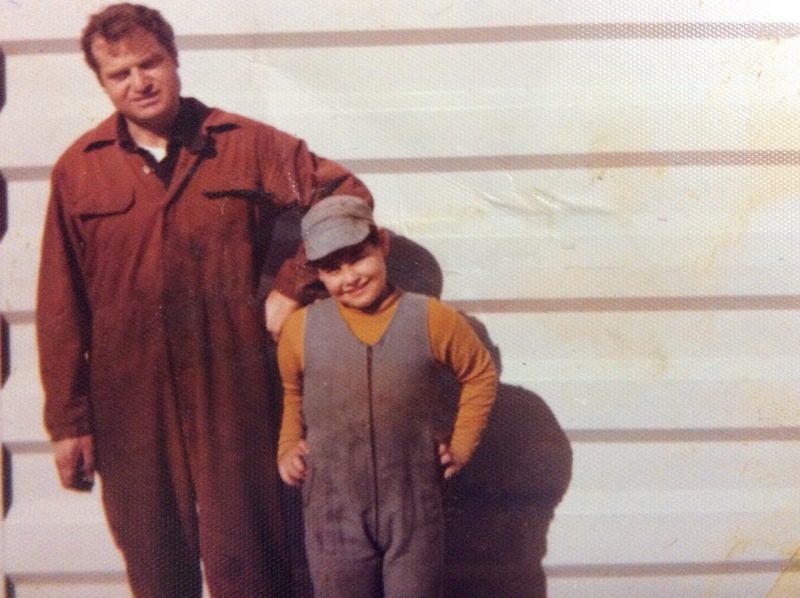 My father was an engineer at the Malta Drydocks and having been an employee at the Dockyard, he had great technical experience. 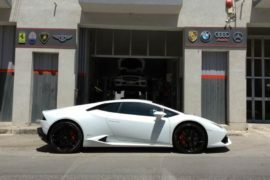 Therefore he was instrumental in giving me practical experience during my studies and in 1986, I obtained my City and Guilds certification.